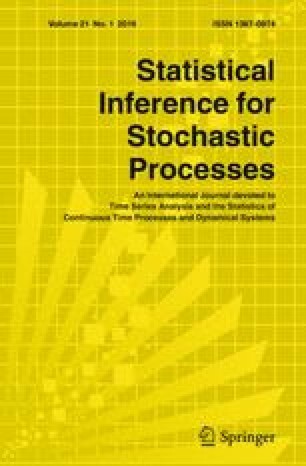 We construct the least-square estimator for the unknown drift parameter in the multifractional Ornstein–Uhlenbeck model and establish its strong consistency in the non-ergodic case. The proofs are based on the asymptotic bounds with probability 1 for the rate of the growth of the trajectories of multifractional Brownian motion (mBm) and of some other functionals of mBm, including increments and fractional derivatives. As the auxiliary results having independent interest, we produce the asymptotic bounds with probability 1 for the rate of the growth of the trajectories of the general Gaussian process and some functionals of it, in terms of the covariance function of its increments. The authors are grateful to the anonymous referees for their useful remarks and suggestions which contributed to a substantial improvement of the text.